In order to encourage and develop excellent faith-integrated scholarship and research, we offer faculty opportunities to develop their own research as well as collaborate on intercollegiate projects that promote high-quality scholarship. Networking Grants for Christian Scholars were created to encourage collaborative scholarship among faculty serving at our institutions and to connect these faculty with broader networks of scholars and professionals. The program’s goal is to create and disseminate high-quality scholarship that brings Christian voices into contemporary academic conversations. Planning Grants: Networking teams can receive a one-year grant of $1,500 – $3,000 to plan research projects (up to three grants awarded). Initiative Grants: Networking teams can receive a three-year grant of $18,000 to implement research projects (up to two grants awarded). Organized and implemented by Scholarship & Christianity in Oxford (SCIO), our UK subsidiary, the Bridging the Two Cultures seminar is a significant opportunity for up to 25 early- to mid-level career faculty members from around the world to experience an enhanced summer program at Oxford that is aimed at developing interdisciplinary skills in science and religion, as well as growth in research and student-focused activities on participants’ home campuses. Foundational Question 1: How do we seek and know what is true and real? What does nature tell us about God, and what are the limits to what nature can say? What can we learn about what is true and real from religious sources of knowledge? How do cultural, social, biological, and psychological factors influence what we believe is true? Foundational Question 2: Is there a best or right or true way to live? How does the Christian vision contribute to the manifold understanding of human flourishing? What constitutes human flourishing in light of modern technological developments? How do we best interpret challenging sacred texts and practices in order to earn what is true and good? How can the practices of faith communities provide insight into how people might live and flourish? In addition to the many benefits to faculty participants, the Scholar’s Retreat Program provides a faculty participant’s home institution with a grant to help defray the institutional costs associated with providing the faculty participant with a leave from teaching and administration. The grant to the faculty participant’s employing institution is $5000 per block, up to $20,000 for a full academic year. See the tab “Block Periods” to learn more about participation options. 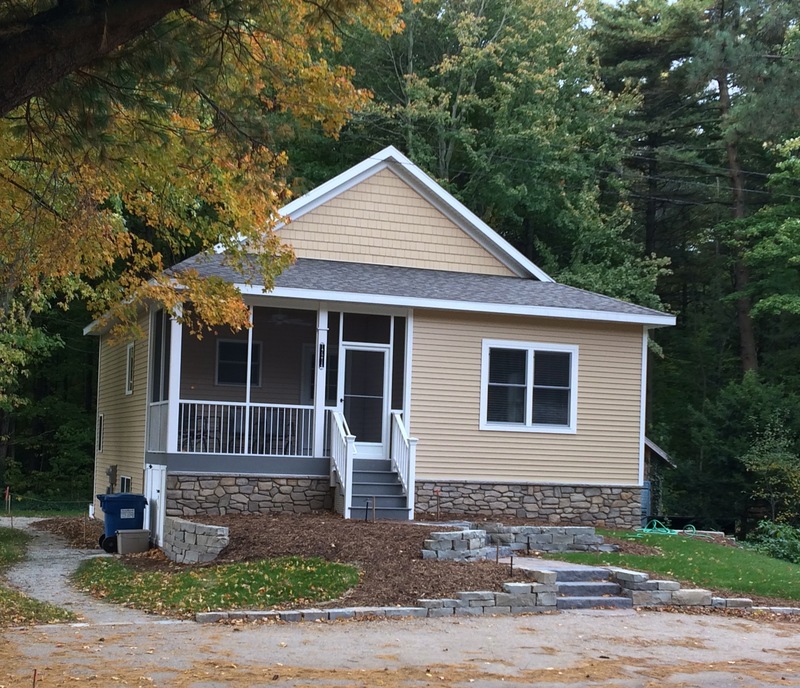 The fully furnished 1,560 square-foot cottage in West Michigan offers a quiet, comfortable environment for study and writing and is large enough to accommodate a small family. It includes all linens and towels, as well as a laundry machine and dryer. The workspace includes a desk, bookshelf, printer and paper, and a comfortable task chair. 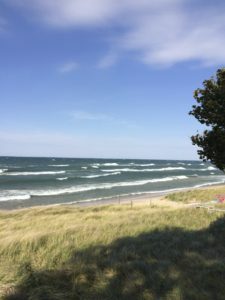 The cottage is located just a few hundred feet from the scenic shoreline of Lake Michigan and it includes semi-private beach access. It is just a fifteen-minute drive from downtown Holland, Michigan. Holland’s picturesque downtown, with coffee shops, restaurants, excellent public and private schools, libraries and Hope College, provides opportunities for enjoyable leisure activities as well as opportunities to connect with the local community. Grand Rapids, home to Calvin College and Cornerstone University, is forty-five minutes away by car. Since a car will be necessary there will be a mileage reimbursement to help defray the cost of getting your car to Holland, MI. A per diem to help defray the costs of food and minor expenses. A fully furnished cottage with full kitchen, two full bathrooms, living and dining area, two full bedrooms, and one bedroom/office with writing desk, bookshelf and printer. Rent and utilities are covered by the Issachar Fund. Monthly professional cleaning service as well as regular snowplow and lawn service. Library card to Hope College Libraries. A one-block retreat comes with a mileage reimbursement of up to $500 and a per diem of $35 per day. The participant must be in residence for a minimum of six weeks. A two-block or four-block retreat comes with a mileage reimbursement of up to $1000 and a per diem of $35 per day. The participant must be in residence for a minimum of twelve weeks per semester. These eligibility and criteria conditions will be utilized by the review committee when considering your application. Please note that meeting these eligibility and criteria conditions does not guarantee that your application will be accepted. Be a full-time faculty member or administrator at a CCCU institution (any category). Be approved for a leave from teaching and administration for the dates you have selected. Have a project topic that addresses one of our two Foundational Questions. 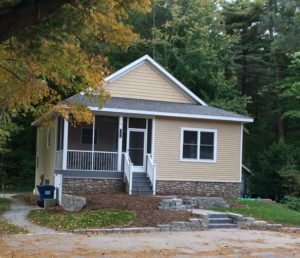 Agree to utilize the retreat facility for the specified minimum period (6 weeks for a single block, 12 weeks for a semester-long block). Agree to submit information for a required background check for site management. Complete the Intention to Apply form prior to submitting your application. Do you have training in relevant or related fields or the ability to bring new approaches or models from your field to the project? Can you demonstrate an ability to write and communicate your research? Can you make an impact on the field? Are you engaged in the field? Relevance of your project to one of our two Foundational Questions. Does the project have scholarly significance? Do you have a plan to disseminate your research?